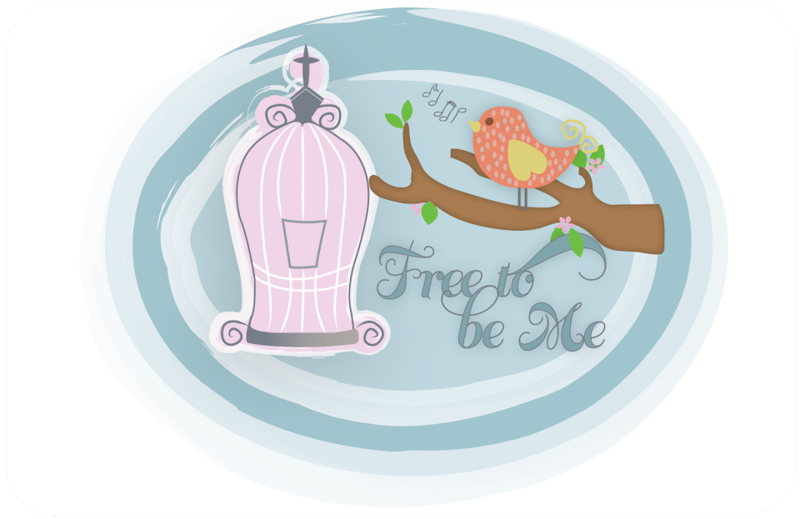 Free to Be Me: It's His Day! We love you, Jesse, and are so thankful the Lord saw fit to let us share life with you! Thanks for being a great boy and a wonderful son!! Happy birthday, Jesse! You are an amazing work of God.